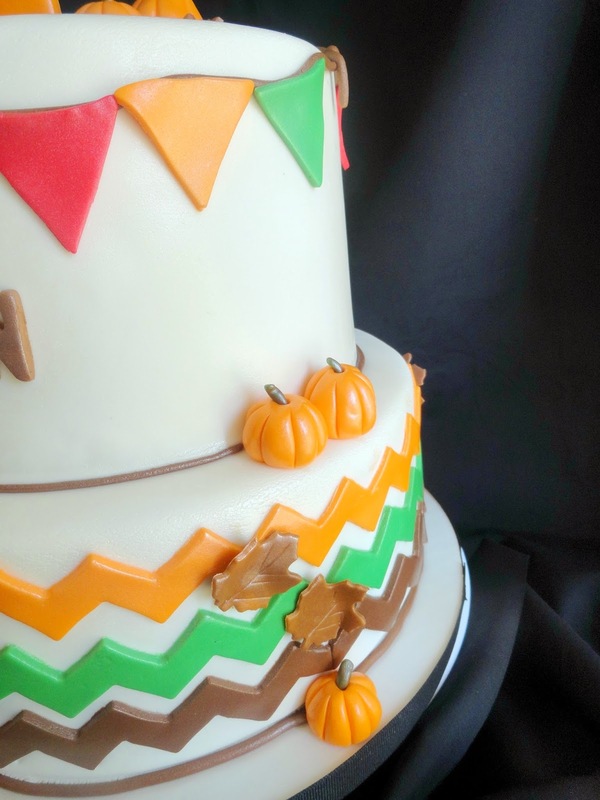 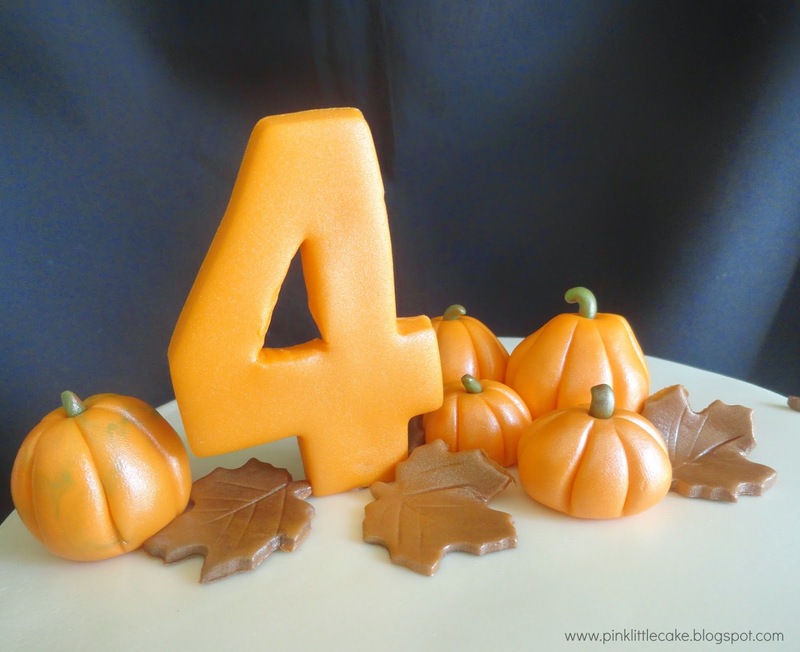 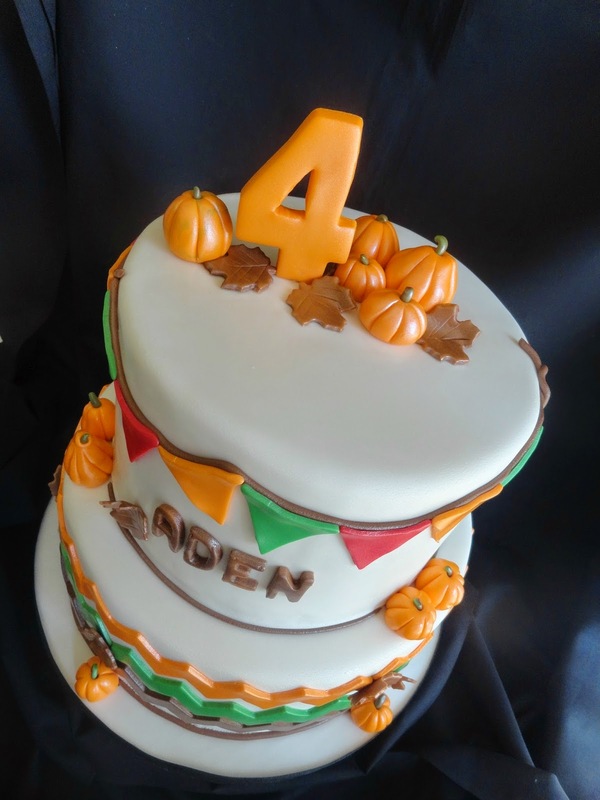 I made this Pumpkin Patch birthday cake for a little boy turning 4. 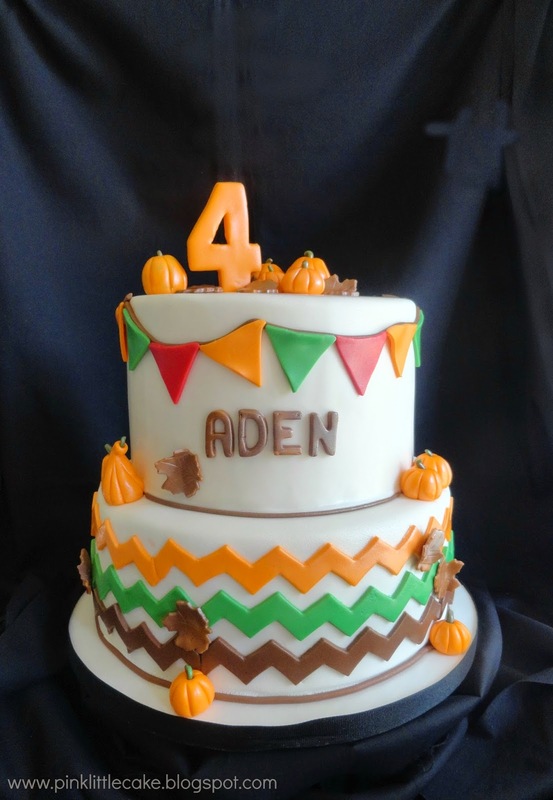 His mom decided to celebrate his birthday at a local farm instead of going to the traditional Bouncy Gym. 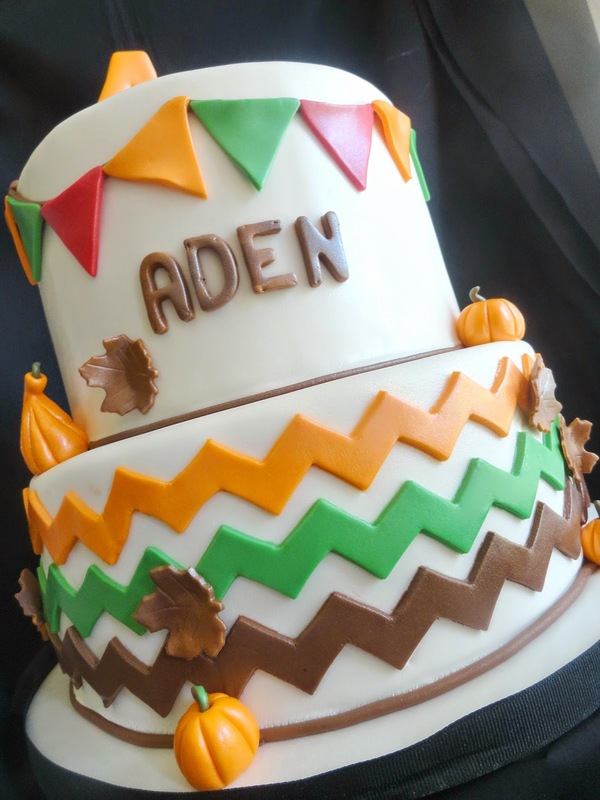 The design of the cake is based on colors and party invitation design.